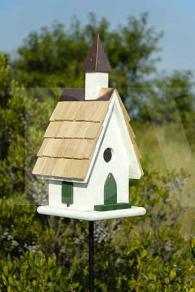 It doesn't get any better than these quality, well designed unique bird houses. 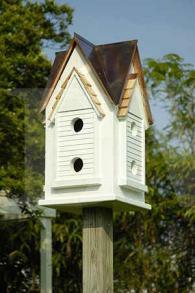 Anyone would be proud to have any of these bird houses with all the right features designed for the bird enthusiast and those who demand quality. 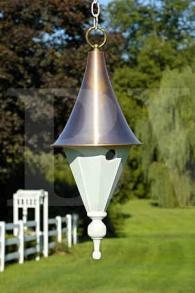 A must-have for outdoor or indoor decor and looks great on any mantle as well. 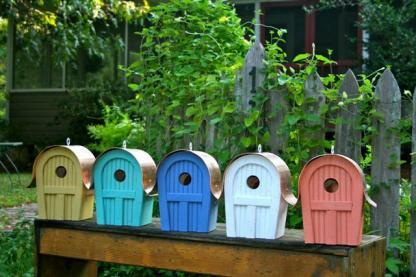 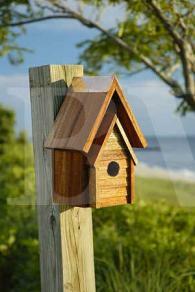 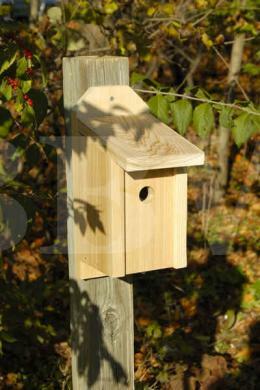 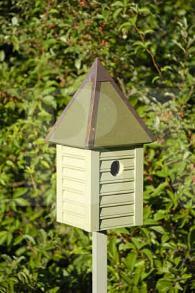 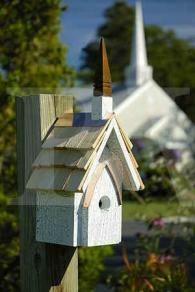 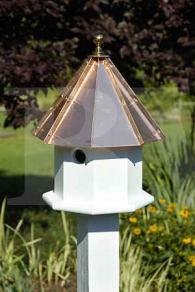 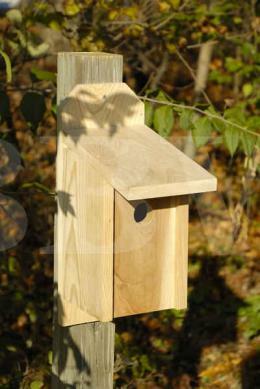 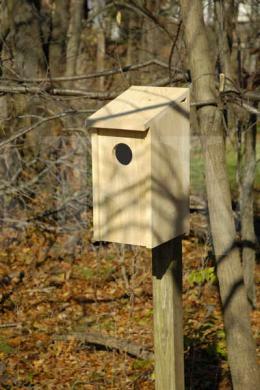 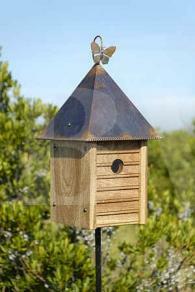 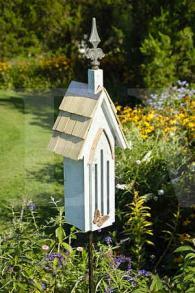 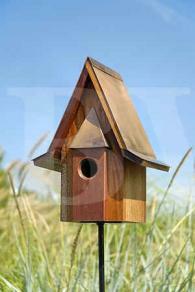 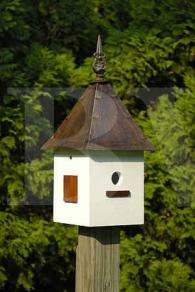 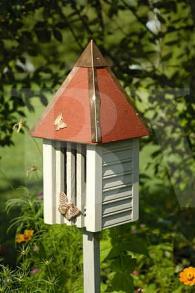 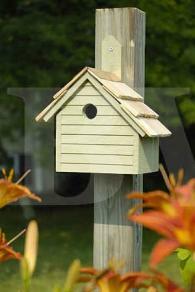 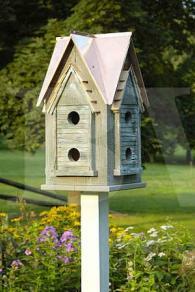 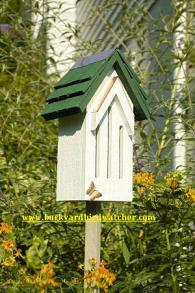 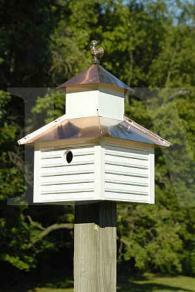 Heartwood's premium decorative bird houses are all fully functional. 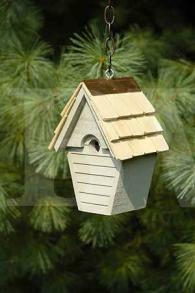 The majority are made from cypress, the most naturally rot-resistant wood that grows in the U.S.A. 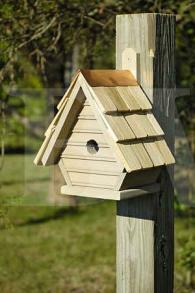 They use only the top furniture grades in their production. 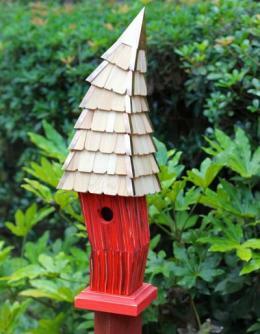 Their heavy, deep swamp cypress is a by-product of material bound for furniture factories worldwide. 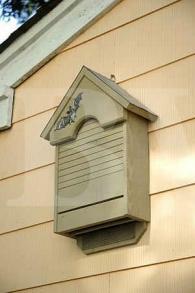 Large manufacturing operations require boards that are 8 to 16 feet in length. 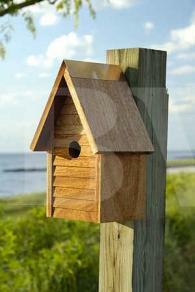 They purchase the shorter lumber that heretofore has been chipped and burned for heating purposes. 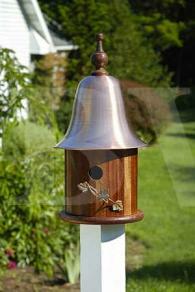 Some models are made from mahogany. 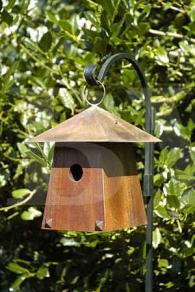 The mahogany is purchased as surplus cutoffs from a door/window shop. 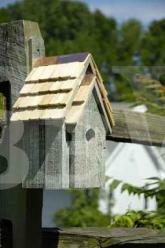 Using these short pieces in the construction process saves natural resources and energy. 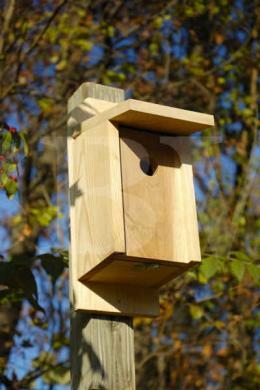 No trees have to be cut to provide Heartwood a bountiful supply of quality raw materials! 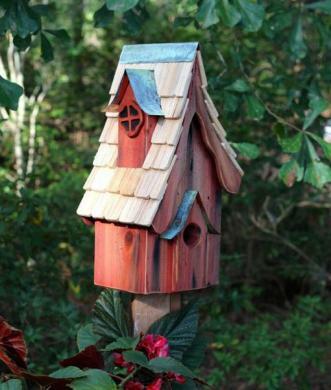 Find A decorative bird house for that new home owner as a housewarming gift or provide the perfect gift for that special someone! 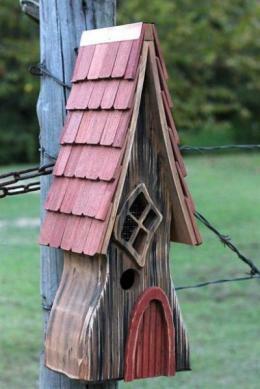 It's made in the USA! 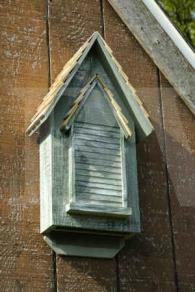 “Jerry and I would never have taken that step without their encouragement,” Larry says, still remembering how intimidated the brothers felt as they arrived with their products amidst the bustling multitudes. 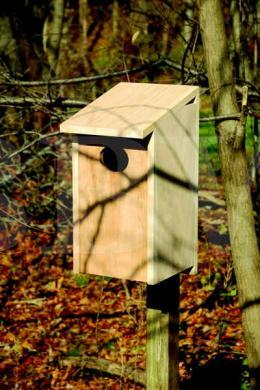 But the pair needn’t have worried about getting lost in the crowd. 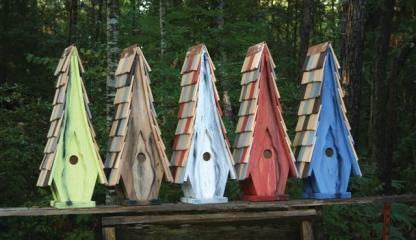 Heartwood homes stood out, and a line quickly formed to their booth. 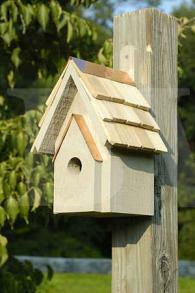 By the time they had returned home repeat orders were already coming in—Heartwood homes were selling fast, all over the nation.